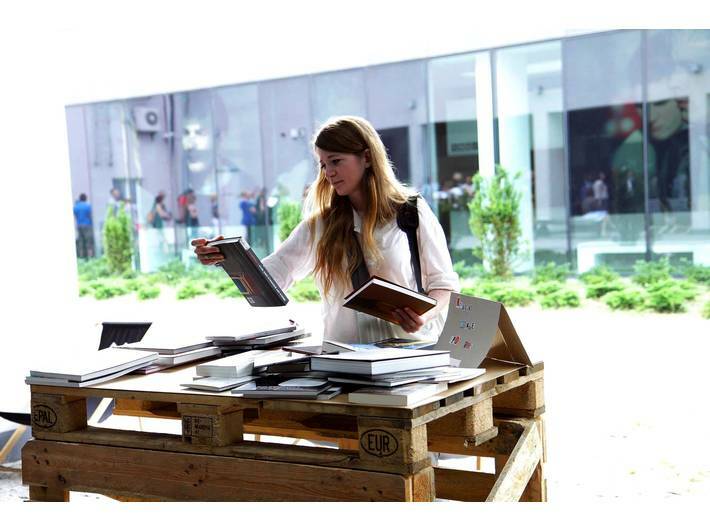 From June to September, the MOCAK Library would like to invite you to a Weekend with Literature. This is a project promoting readership that demonstrates the diversity of the world of literature. 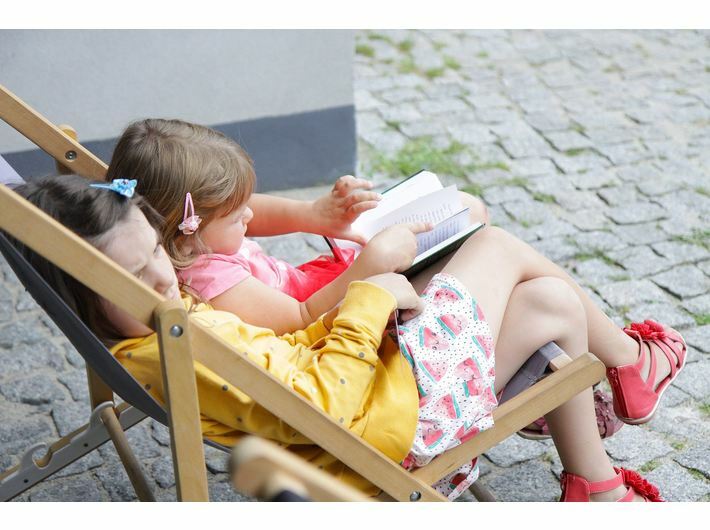 Throughout the holiday weekends, there will be meet-the-author event, workshops and literary guided tours as well as discussion panels concerning the process of creating a book. 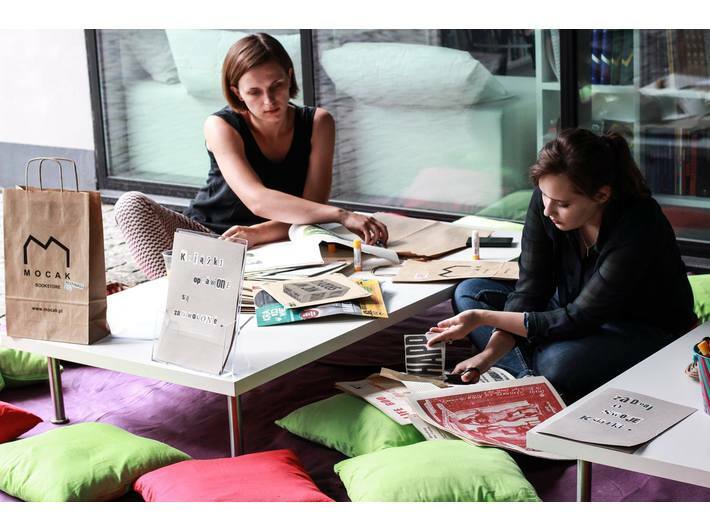 3 pm: workshop Fun with the Book: about the book by Małgorzata Mycielska. What a Patent! The Book of Incredible Inventions, illustrated by Aleksandra and Daniel Mizieliński. 5 pm: meet an author of children’s books, invited guest – Daniel Mizieliński, led by: Izabella Kaluta. 3 pm: literary guided tour of the Mieczysław Porębski Library. 5 pm: specialist discussion of the work of the graphic artist and printer, with Przemek Dębowski and Piotr Kuzikowski, led by: Anna Zabdyrska. 3 pm: workshop Fun with the Book. 5 pm: specialist discussion of the work of the translator, with invited guests: Magdalena Heydel, Agata Hołobut i Marta Bartoszek. Led by: Gabriel Borowski. 5 pm: meet an essay-writer – Wojeciech Nowicki. 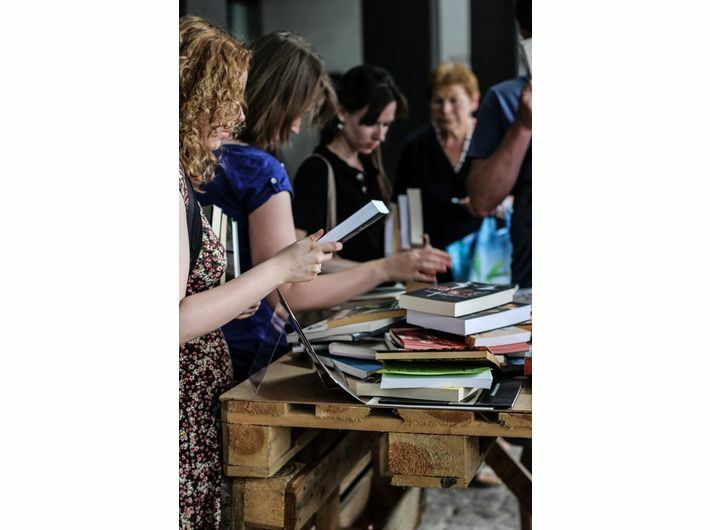 3 pm: book swapping, as part of The Second Life of a Book. 5 pm: meet an author of a graphic novel. 5 pm: specialist discussion of the work of the editor, with invited guests. Co-ordinator of the series of events: Maciej Kłuś.